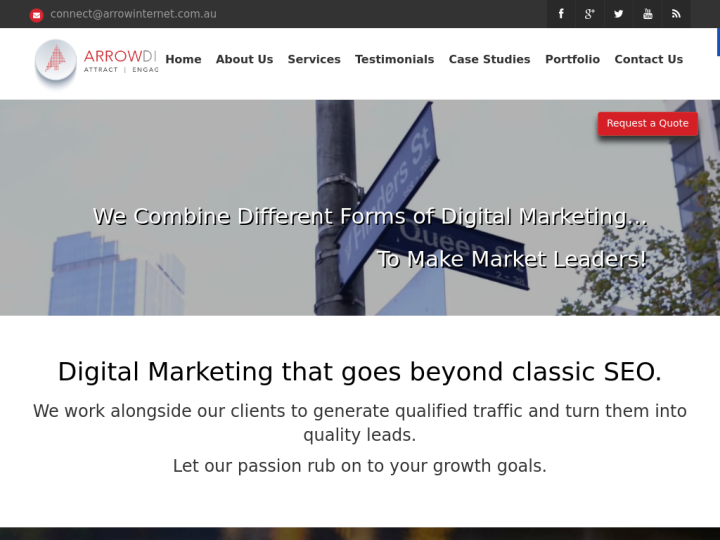 Arrow Internet Pty Ltd is a digital marketing company which was initially started by two entrepreneurs who just redefined the standards of delivery in the Australian Market. The company is led by Jasmine and Anup Batra who focus on the integrated digital marketing solutions with their young and passionate team. The professional team members of Arrow Internet Pty Ltd make their collaborative ways to help you to achieve measurable results. 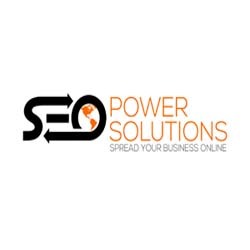 We are experts in all fields of advertising, SEO, direct marketing and application development thus; helping you to realize your true targets in the industry.